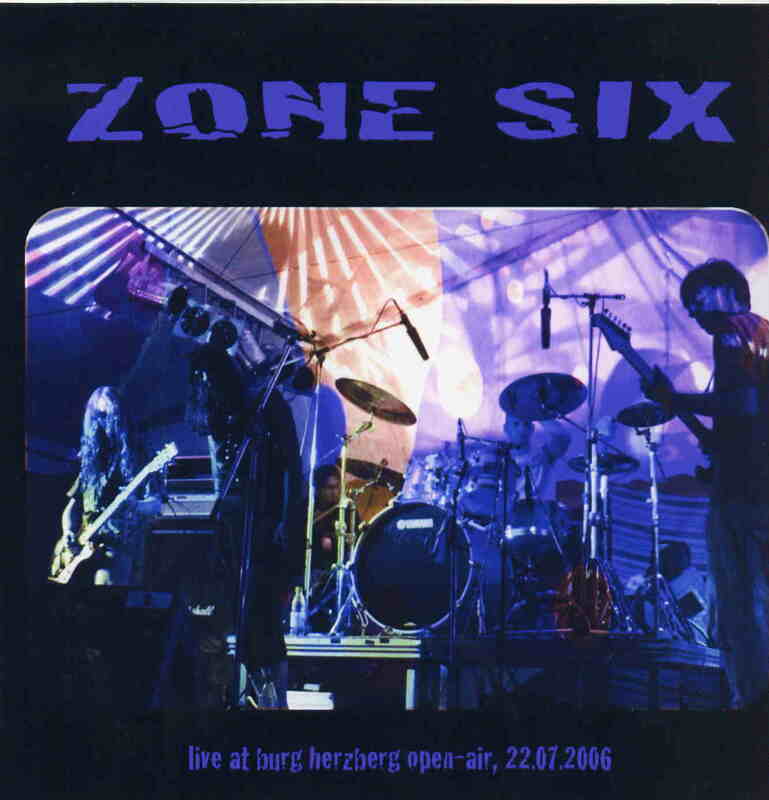 While there is some really cool spaced out music on this CD, I have to say that Michaela’s vocals just don’t do anything for me and in fact take more away from the vibe than they add in my opinion, making this one of the weaker Zone Six live recordings. Love some of the music though. Really cool spaced out trance rock..